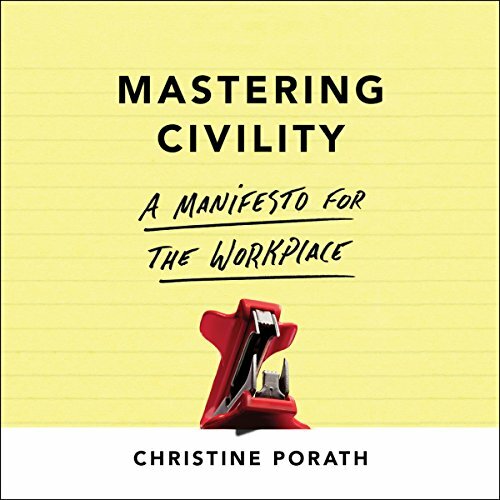 Showing results by author "Christine Porath"
In Mastering Civility, Christine Porath shows how people can enhance their influence and effectiveness with civility. Combining scientific research with fascinating evidence from popular culture and fields such as neuroscience, medicine, and psychology, this audiobook provides managers and employers with a much-needed wake-up call, while also reminding them of what they can do right now to improve the quality of their workplaces. When I was 22, I scored what I thought was my dream job. I moved from the snowy Midwest to sunny Florida with a group of fellow former college athletes to help a global athletic brand launch a sports academy. But within two years, I and many of my peers had left our jobs. 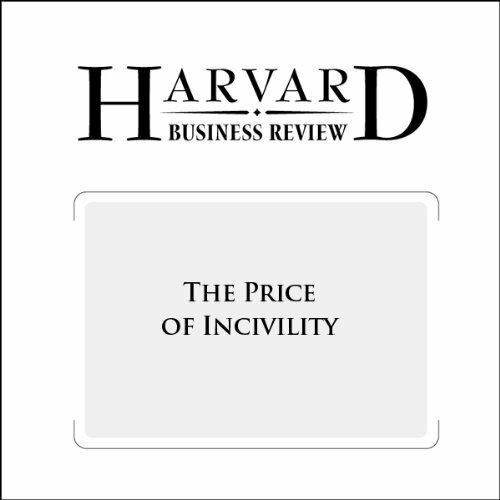 We had fallen victim to a work culture rife with bullying, rudeness, and other incivility that was set by a dictatorial head of the organization and had trickled down through the ranks. In a study of 20,000 people across industries and organizations I’ve found that the number one thing that people want from leaders is respect. It trumped recognition and appreciation, communicating an inspiring vision, providing useful feedback - even opportunities for learning, growth, and development. We desperately want to feel valued - by leaders, colleagues, and our organization. 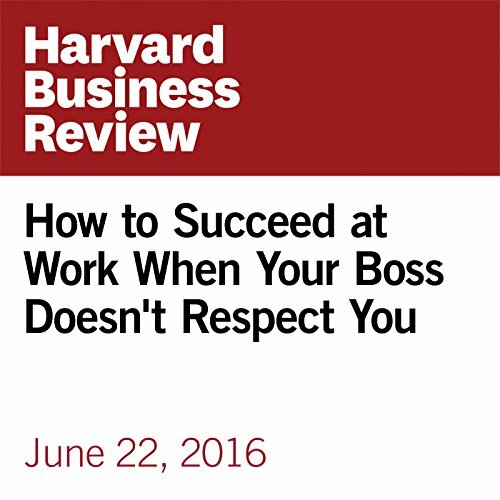 Sadly, many employees feel disrespected at work. 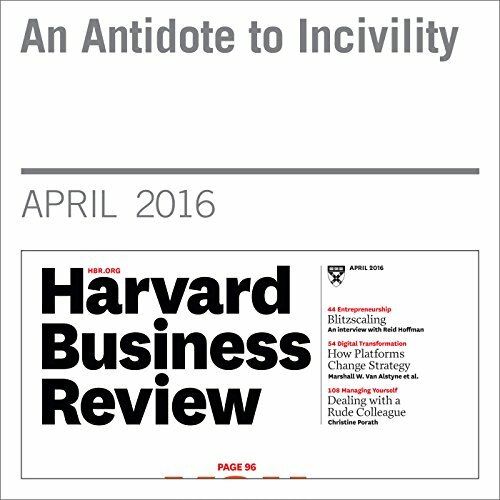 Christine Porath, an associate professor at Georgetown University’s McDonough School of Business, and Christine Pearson, a professor of global leadership at Thunderbird School of Global Management, report on why rudeness at work is rampant and how it can cost companies millions each year.